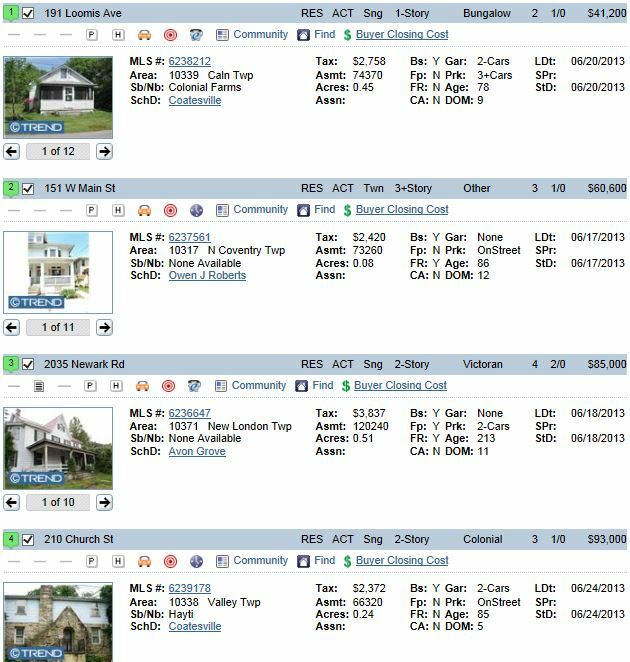 There were 10 new foreclosure properties that have hit the market in the past 10 days in Chester County. Bank Owned properties are typically good deals but usually require a lot of TLC. Email me or call if you’d like a listing directly emailed to you or if you’d like to set up a private tour. 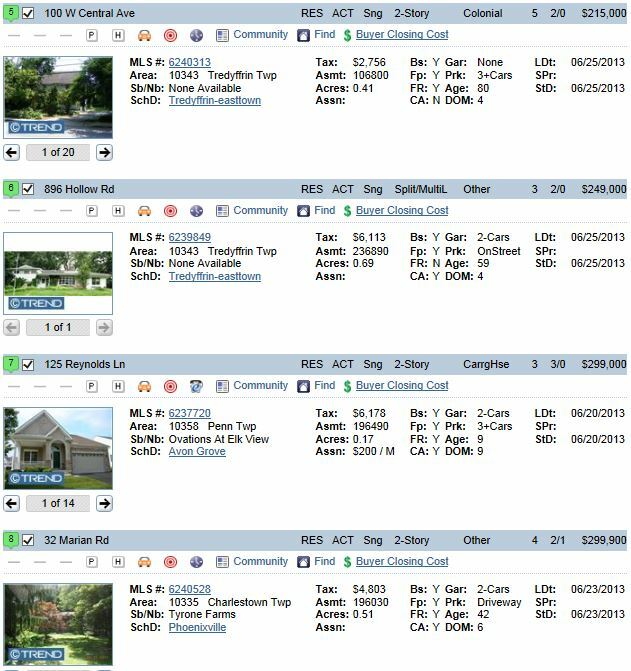 When I do a search for buyers I typically use school districts since it’s a broad area to search within. It works really well if the buyers would prefer to stay in a certain school district or if they have a narrow search criteria (like a 3 car garage under $400,000) and have a broad area they are looking within (like an entire county). 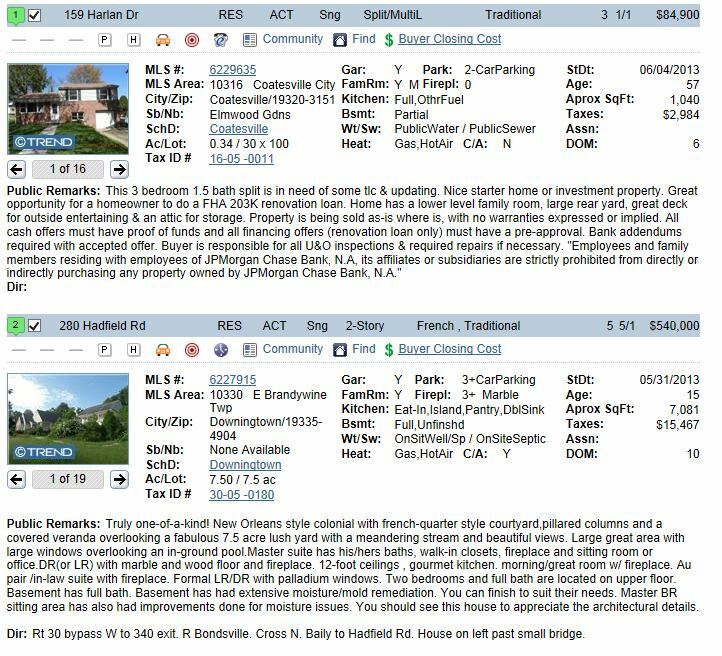 I have run into problems with missing available homes by using other ways of searching like a map search or a radius search. 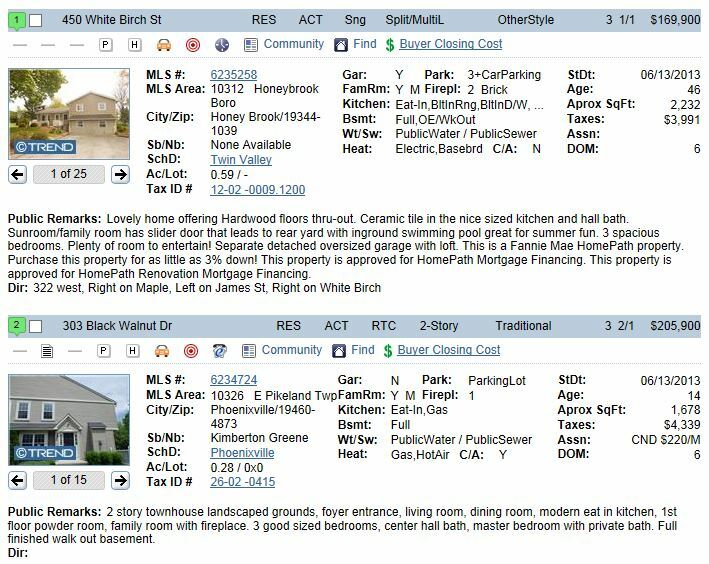 This happens because the listing was not entered correctly into the system by the listing agent. When inputting a new listing into our MLS system the school district is a required field so it ensures everything in that area will show up in the search. 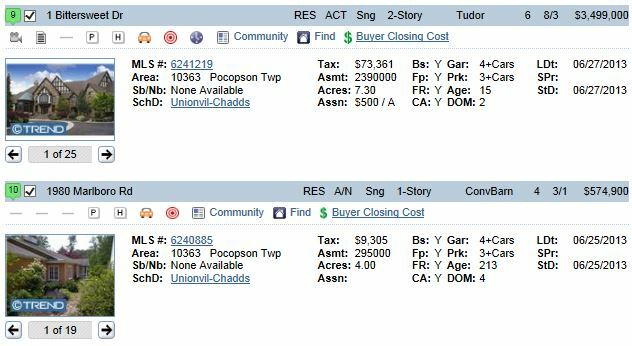 There were just two new foreclosure properties that have hit the market in the past 10 days in Chester County. Bank Owned properties are typically good deals but usually require a lot of TLC. Email me or call if you’d like a listing directly emailed to you or if you’d like to set up a private tour. Here are some statistics on single family homes in Chester County for May 2013. 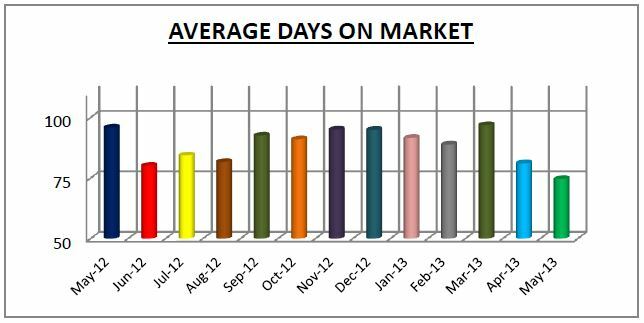 Sales are up and the days that homes sit on the market are down compared to a year ago. 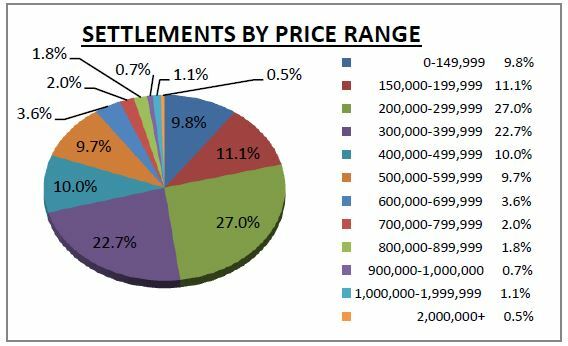 Increasing Prices & Decrease in Investors: A Real Estate Recovery? According to ORC International, 48% of real estate investors are holding off on buying new investments for the next year and also they are going to hold their current rental properties for 5 years. This was discovered in a recent survey conducted by the polling firm. 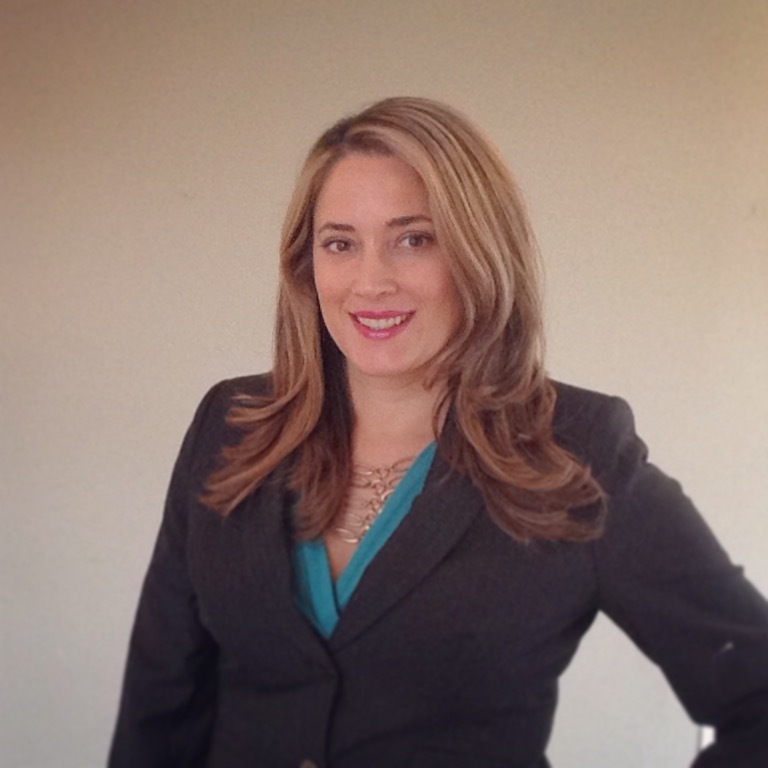 What does this mean for residential real estate? I believe it’s a great indicator that the real estate recovery is picking up steam. So, with increased prices, decreasing amount of foreclosures available and interest rates really low is this a good time to buy? YES! Even though half of investors are getting out of the market because it’s more difficult to turn a profit it is still a great time to buy your personal residence. Let’s take a deeper look. First, investors have decided to hold rental properties because they know rent prices are going to rise which will increase their cash flow. This is good news for them but bad news for renters. Chester county already has a very low inventory of rentals that will only get worse over the next few years if the trend continues. 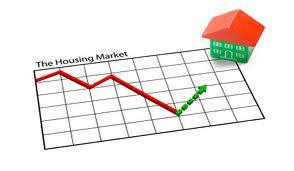 Secondly, we are in a buyer’s market right now where there are a lot of homes available. That is changing with prices increasing and sales increasing. On really great properties we are seeing multiple offer situations and houses being under contract in 2 weeks. 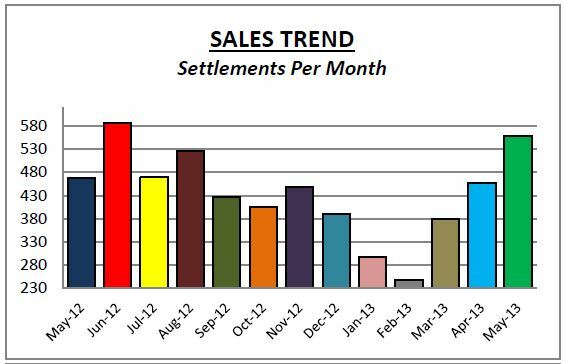 This trend indicates an eventual switch to a seller’s market. Third, interest rates are so low right now helping to make home ownership affordable. Watch the chief economist of the National Association of Realtors talk about the high levels of pending homes sales. 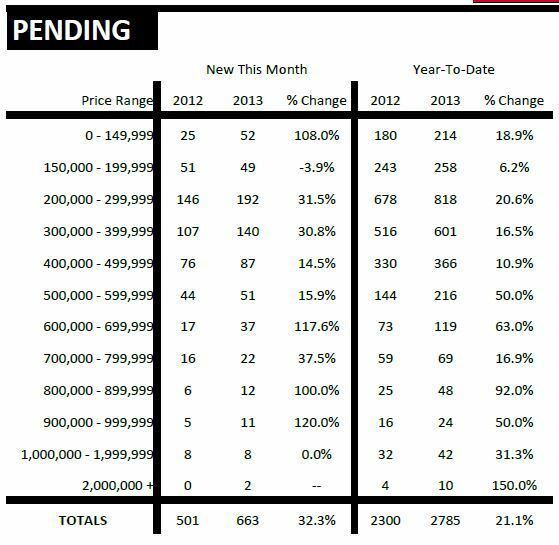 http://www.realtor.org/news-releases/2013/05/pending-home-sales-edge-up-in-april. Remember, real estate is local and Chester County is one of the fastest growing counties in all of the Northeast and is the wealthiest county in Pennsylvania. If the recovery is indeed happening you will see the growth and recovery happen here first. Check out my blog post here, to see the statistics for the first quarter in Chester County. 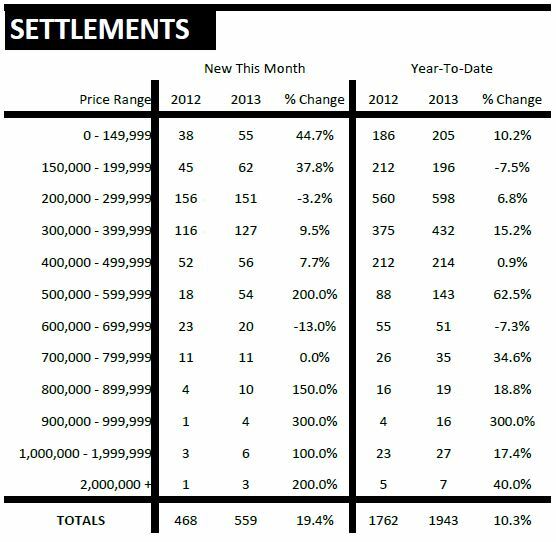 You’ll see in that post that we have a clear trend of increased sales and a decreasing amount of homes on the market. If this trend continues then I am convinced that we are full steam ahead in the real estate recovery.